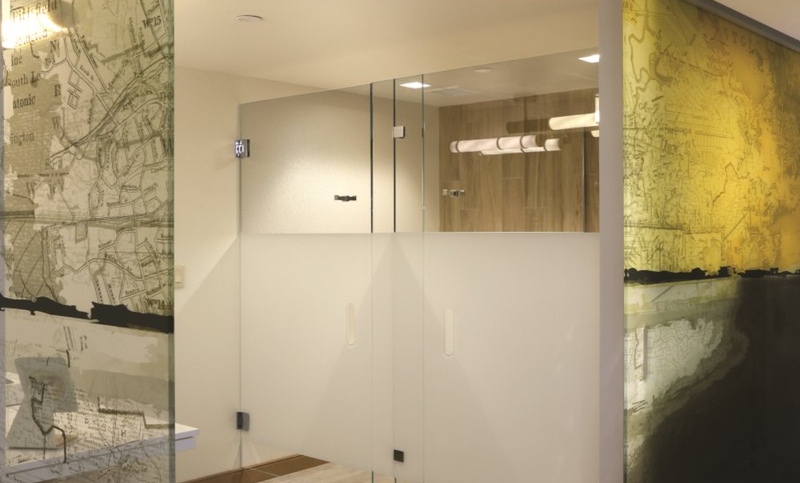 THE BEST SOLUTION FOR YOUR GLASS AND MIRRORED NEEDS. QUALITY INSTALLATION AND SERVICE TO OUR CUSTOMERS IS OUR TOP PRIORITY. 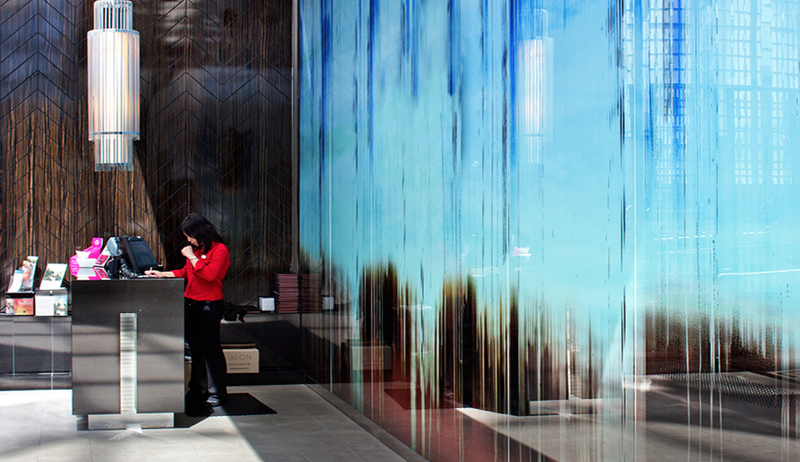 Pinnacle Glass of New England is the preferred choice for custom glass and mirror needs. 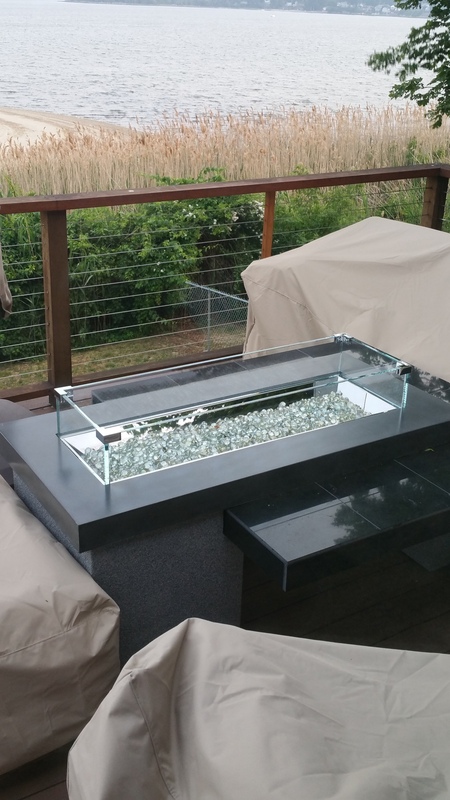 An-owner operated family business, Pinnacle Glass of New England started with a desire to create the highest quality custom glass work that leaves a lasting impression on our clients. When you think of us, we want you to think of excellence in service, and see Quality, Craftsmanship, and Value in all of our work. 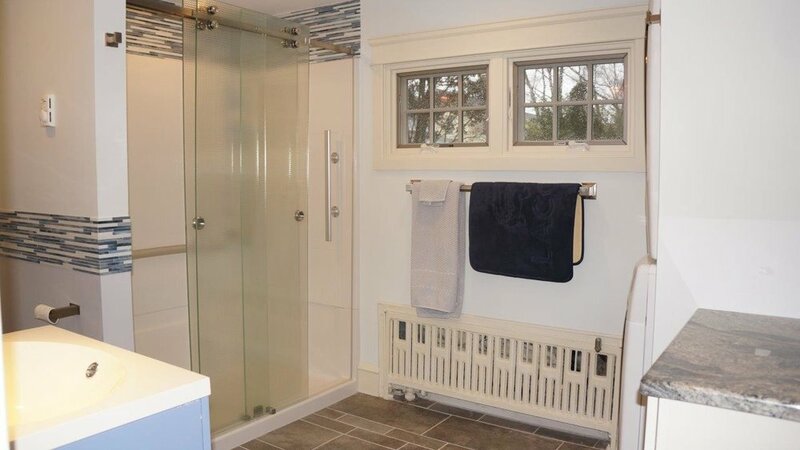 We are committed to providing you with the highest level of service, so that you become a long-term customer and always choose Pinnacle Glass of New England for all of your glass, mirror, and shower door needs. We understand the challenges and stresses of remodeling, and we strive to make the experience as least disruptive on your life as possible. We genuinely care about your project, your experience, and the quality of our products. We want to make every client experience impressionable and demonstrate quality, expertise, and value. We come to you, we listen to your needs, and and we return with a plan that brings your vision to reality. 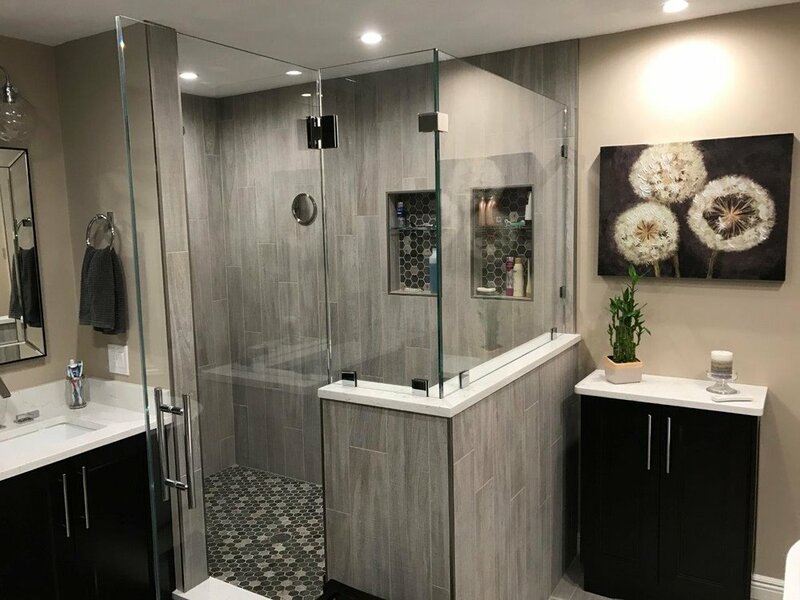 Our first-time customers continually become our long-term customers, because they choose us for all their future mirror, glass, and shower door needs. Call us today and experience the difference of Pinnacle Glass of New England. 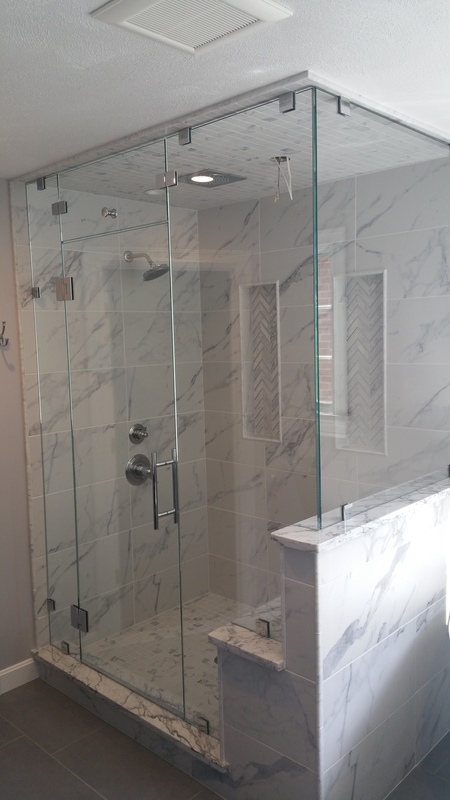 At Pinnacle Glass of New England, we are passionate about delivering an exceptional Shower, Glass and Mirror product. When you chose us for your project, you are hiring professionals who are trained and skill to deliver exceptional products to your home or business for you to enjoy for years to come. 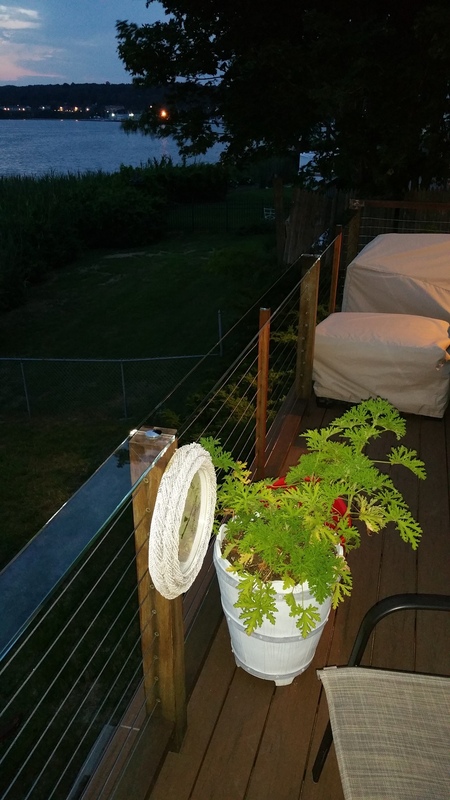 From the initial concept to the completion of your project, we are guests in your home, and we respect your space, your privacy, and your home as if it were our own. We apply the most innovative and cutting edge products in today's home remodeling market. You can rely on our professional team to make recommendations that fit your taste and style to bring your vision to reality. Our team members and craftsman have a passion for creating amazing spaces and designs. They also pack a positive attitude, a strong work ethic, and a commitment to client service in their tool bags. Remodeling projects can be stressful and disruptive, leave it to us to take care of everything; every step of the way. Your project, your home/business, and your vision are important to us. We believe in partnering with our clients to bring concepts and visions to reality. We promise to provide excellence in client service, maximize value, and deliver a product that is what you wanted coupled with outstanding quality. NEW! 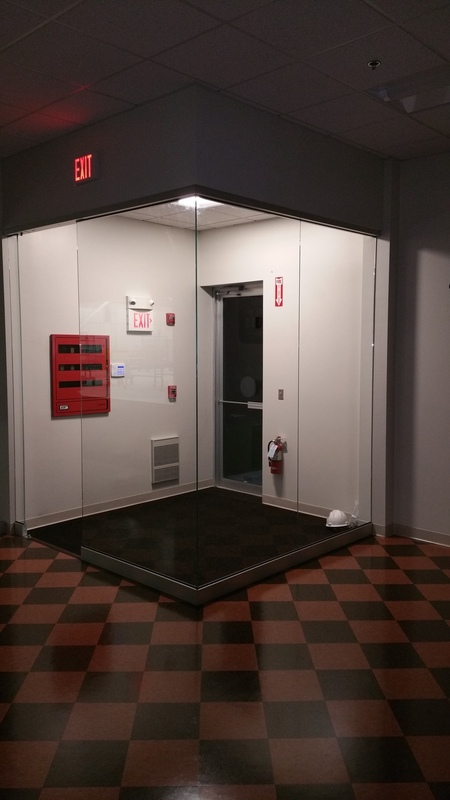 Pinnacle Glass Now Offers Dip-Tech Custom Glass Printing! Dip-Tech digital ceramic printers are the most advanced and versatile glass printing machines in the world, ideal for both interior and exterior glass print applications. Pinnacle Glass utilizes Dip-Tech's high-tech printers to go far beyond the capabilities of traditional screen and UV glass printing. 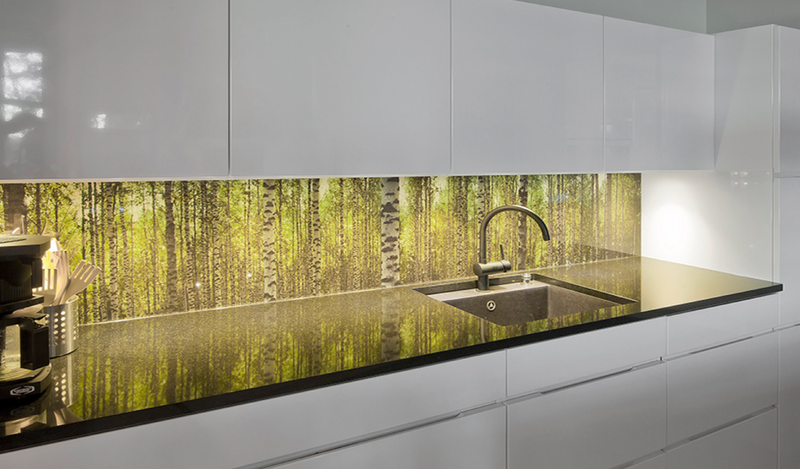 Dip-Tech is a revolutionary new process combining art with functionality that allows glass to be printed with precision and color like never before. Dip-Tech Digital Ceramic In-Glass Prints can be found inside and on the exterior of some of the most iconic structures around the globe. 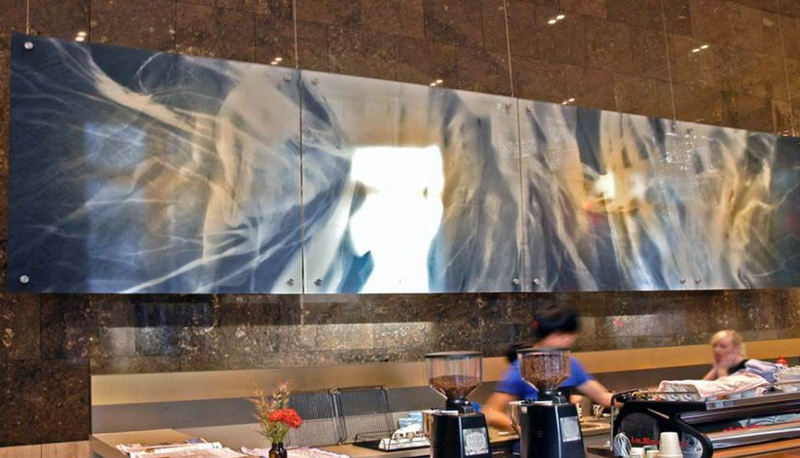 Pinnacle Glass is one of the small list of elite companies able to offer this innovative technological glass advancement! © 2017 PINNACLE GLASS OF NEW ENGLAND. ALL RIGHTS RESERVED.